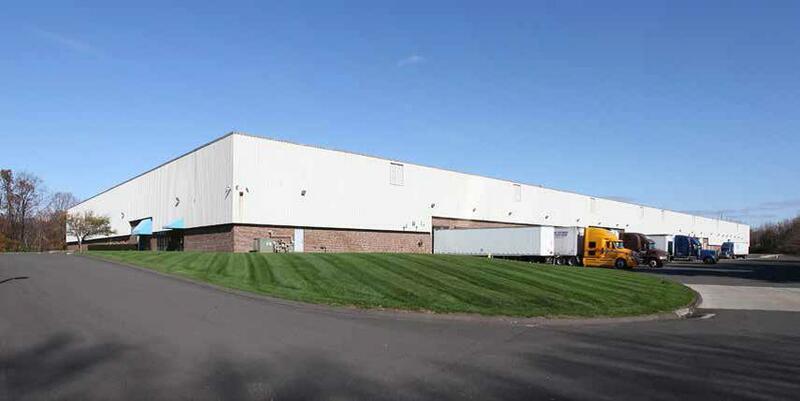 Inland Mortgage Capital (IMC) recently closed a $6.6 million bridge loan on 200,000 SF warehouse distribution facility in Milford, CT. The property was 50% leased at the time of closing under a short-term lease and the Borrower is planning approximately $1.6 million of capital improvements at the property. The institutional Borrower purchased the property in an all cash transaction and looked to IMC to provide them with a short-term bridge loan to help them execute their value add business plan. The property enjoys an excellent industrial distribution location less than 1.5 miles from Interstate 95. IMC’s loan approximated 70% of the total project budget.